In the last four years Chepstow Plant’s international business has quadrupled and continues as we continue to source the best machines for specialist projects in Africa and Australia amongst other places. 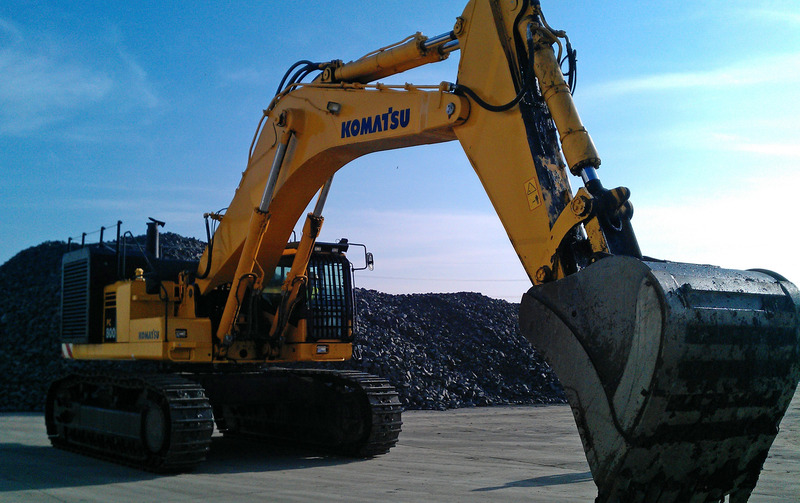 As yet another 80+ tonne machine (a Komatsu PC800) arrives in the yard for preparation to sell, the last few years have been tough but there is definitely light at the end of the tunnel. We are seeing a much more competitive spirit and drive in the UK and we really welcome it - things are definitely looking up!